As an IT professional in the wealth management industry, it is your responsibility to ensure the security of your clients’ data. From physical environments to virtual networks, your clients rely on you to protect their financial information and personal details. This is especially true as your firm transitions to a new or replacement technology solution. 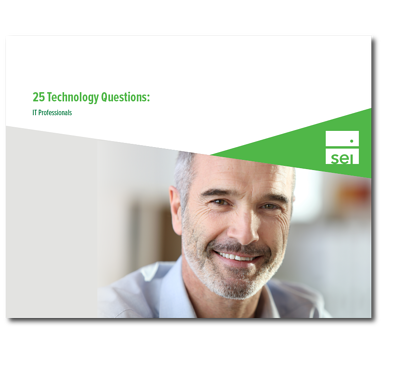 Download our 25 Technology Questions for IT Professionals Guide to know the questions that will address your most pressing concerns regarding security protocols, software development practices, evaluating hosting providers and more.